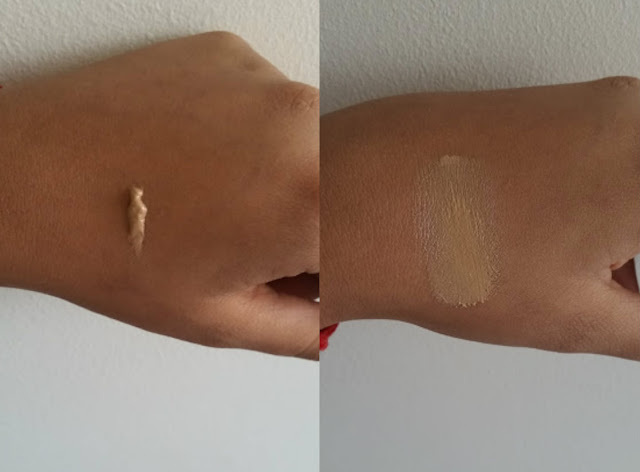 About two months ago, very blogger and vlogger was shouting out loud about the miracle product that is the bareMinerals Complexion Rescue Tinted Hydrating Gel Cream (what a mouthful in short Complexion Rescue). 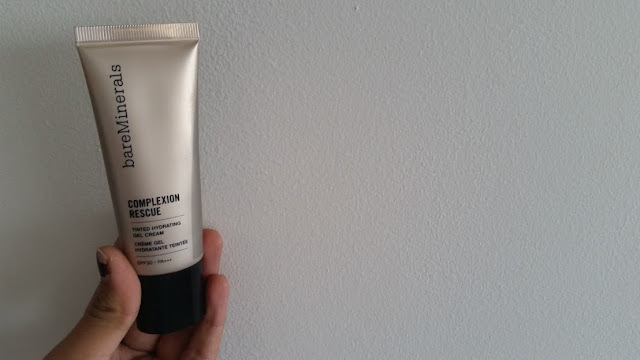 The complexion rescue comes in a plastic tube with a squeezy applicator, although I would prefer a small pump - but i'm just fussy. I went with the shade TAN 07 as this was the closet match to my skin, but is still a tad too light for my skin. But with other products on top you can't really tell. I can't describe how this 'gel cream' feels, at first I was very worried as it felt like I was applying a watered down foundation on my face. Then after using both my fingers and a sponge to see which method is easier I decided that it isn't at all that bad. The coverage is light and great for when you are on the move however I found that you have to be quick. And I mean really quick, it dries like quick dry paint and then doesn't budge. It reduces redness and helps with evening out my skin tone, but this isn't something I would reach for when I was working/had a long day as it personally isn't enough coverage. The most noticeable thing about this gel cream is that it feels fresh and hydrating on the skin, I am able to wear this without having to apply a moisturiser underneath even when my skin is full of dry patches. 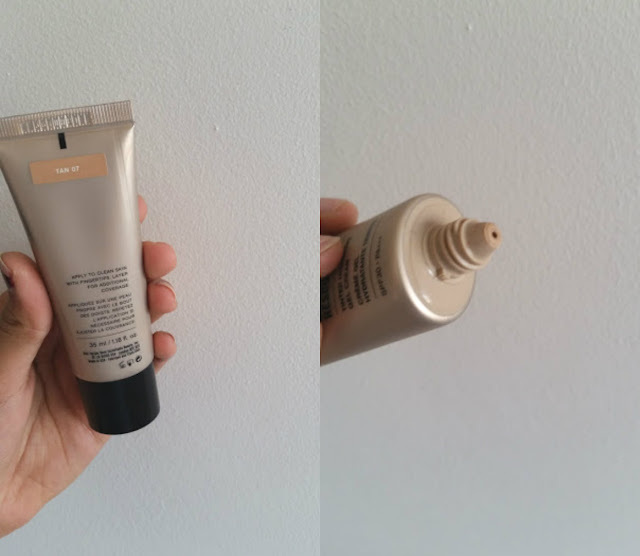 The bareMinerals Complexion Rescue Creams isn’t at all rich in consistency– but very slippery in feel. 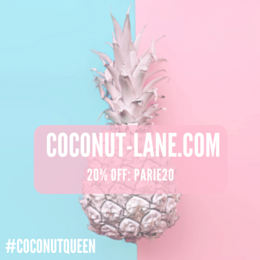 It really is a great gel-cream; not cakey and with sheer coverage of SPF30 that leaves the skin with a slight sheen and a tiny hint of a glow. Very different to anything else I own. Is it worth the hype? Kind Of. I love the convenience of the product and the feel of the product. On the other hand I only got it because it was 'cheaper' in Dubai otherwise I would have never purchased it as there are many other products out on the market just like this aka the Bourjois CC Cream. I would love to know your thoughts on the Complexion Rescue Cream? !